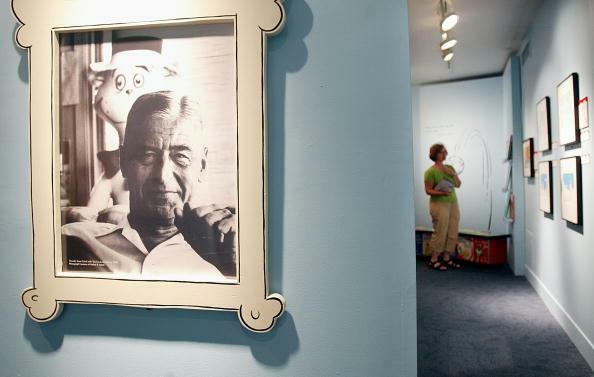 Fans of Dr. Seuss can easily list many of his best-selling stories and repeat some of their memorable quotes, but not much is known about the writer’s personal life. If he were alive today, Dr. Seuss would have turned 112 on Wednesday, March 2. To celebrate his birthday, some lesser-known facts about the famed writer are shared below, courtesy of Biography.com, Early Moments, Flavor Wire and TheFW.com. In their place, he had imaginary children, like Chrysanthemum Pearl, Norval, Wally, Wickersham and Thnud. But they were apparently real to Dr. Seuss; they all signed the family Christmas card. 2. Dr. Seuss was not his real name, and he did not have a doctoral degree or practice medicine. The writer’s birth name was Theodor Seuss Geisel. His middle name was his mother’s maiden name. When he was caught drinking in his dorm at Dartmouth during Prohibition, he was forced to pick a pen name, since “Theodor Geisel” was no longer permitted to write for Jack-O-Lantern, the college humor magazine. It wasn’t until later that he added “Dr.” to his name, a nod to his father, who always dreamed his son would earn a doctoral degree. “Dr. Seuss” wasn’t his only pen name. He also went by Rosetta Stone, Dr. Theophrastus Seuss and Theo LeSieg. 3. He wrote “Green Eggs and Ham” on a dare. 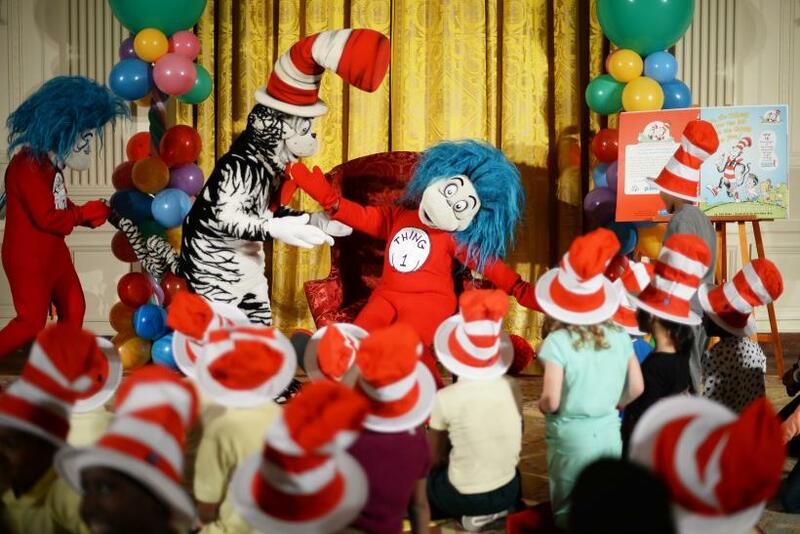 “The Cat in the Hat” was a huge success, even though it only had 220 different words. His publisher made a bet with the writer, daring him to pen a book with only 50 different words. The winning result, “Green Eggs and Ham,” became one of his most popular stories. 4. He invented the word “nerd.” While Shakespeare is credited with adding more than 1,700 words to the English language, Dr. Seuss conjured one that is commonly used today: nerd. He first used it in “If I Ran the Zoo,” published in 1950. 6. His first wife, Helen, committed suicide after he cheated on her. People probably don’t think of Dr. Seuss as a lothario, but he had an affair with Audrey Stone Diamond, a friend of the author and his wife. Helen was in poor health, and overdosed on pills after she discovered the affair. “My going will leave quite a rumor but you can say I was overworked and overwrought. Your reputation with your friends and fans will not be harmed,” her suicide note reportedly said. A year later, he married Audrey.